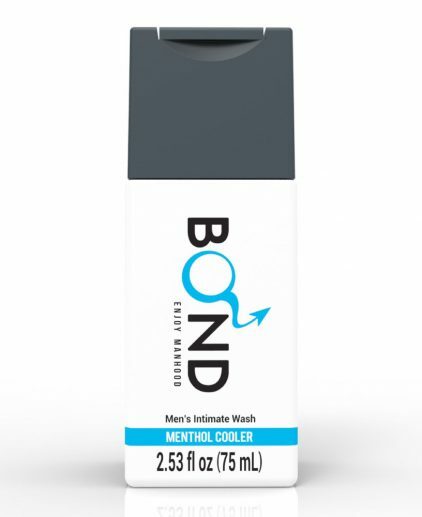 Brief product information : Use to stimulate the erection, can be use with everyone and in every situations. It can be consumed with alcoholic beverages. People with diabetes, high blood pressure that are unable to use any other erection stimulator can also use this product. It will last as long as 36 hours. Diabetes and high blood pressure patients can also take the supplement. It can be taken after alcoholic beverage; it is safe with international standard. 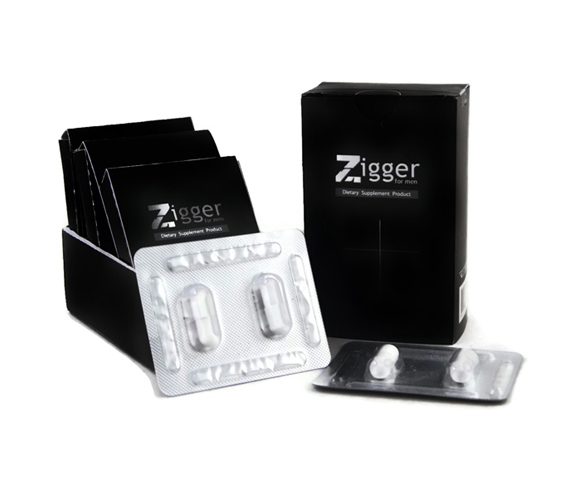 The best formula and ingredients are carefully selected from Zigger. It is suitable for those who have diabetes and high blood pressure which result in the inability to fully participate in the activity. It is suitable for regular alcoholic drinkers that are unable to use other type of erection stimulator. It is easy to carry and convenient as other medicine may lose its effect due to preservation. People with high blood pressure or diabetes is advised to take 1 capsule in the first try, but if you still feel unchanged, try 2 capsules. Using 1 time can last up to 36 hours and help to increase sexual feelings, visibly. If there is no touching, there will not be any erection as there is no chemical ingredient added that force the erection. It is safe to use every time as it used only ingredients that is safe to the blood system and can interact with alcohol beverages. People that still do not have erection problem can also use. The result will be even more visible as you will feel like a superman. Would there be any problem if I undergo a urine test? – There will not be any problem as it is not a drug or chemical substances. Is it made of herbal extract? 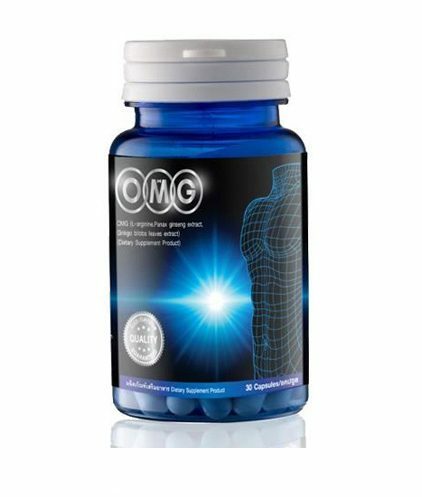 -It is made with 100% herbal extract, a world class and well-known herbal such as Cordycep.